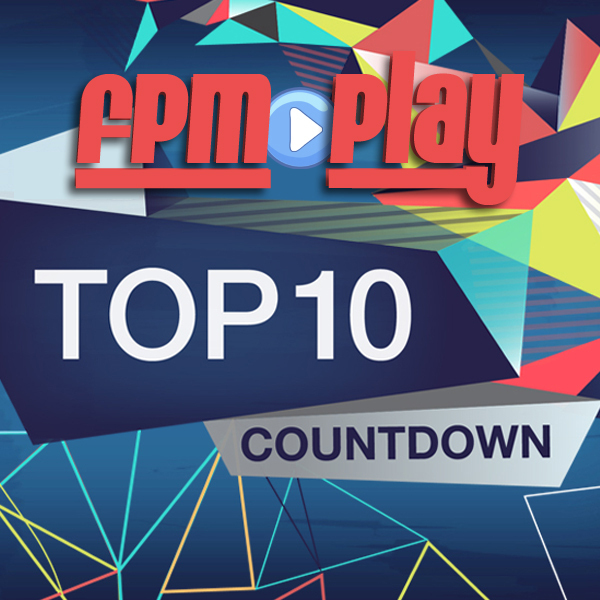 Summary: The first ever FPM Play Top 10 Music countdown. We countdown our top 10 picks along with special guests Marco and Mateo who each bring their own top 10 list. * Note * Andres was completely wrong about Marco and Mateo's last in-person appearance on the show. They were actually on Epsiode #008 and Brave did come out in 2012. #10 Problem by Ariana Grande Dark Horse by Katy Perry Let Your Hair Hang Low by Magic! #01 Rude by Magic! Fancy by Iggy Azalea Rude by Magic!